Hi, How are you? I hope that you are doing well. However, Today I will teach you How to retouch an image in Adobe Photoshop. This is an excellent work. To make the photo beautiful and bright, we need to retouch the photo. We often need photo retouch but we can not, because we do not know the exact rules of photo retouch. 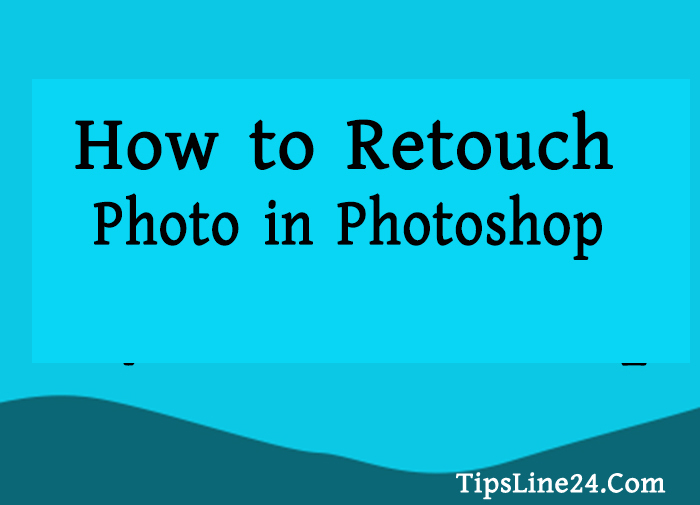 Today we will learn how to properly retouch a photo. At first open your Photoshop (You can any version but I will use Adobe Photoshop CS6 for this project. 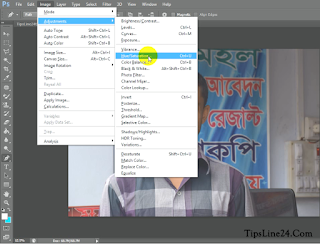 When Photoshop is open, open the photo you want to retouch in Photoshop. If the image is properly opened, then follow the below image. Go to Image then go at Adjustments then go at Hue/Saturation. This means Image> Adjustments> Hue/Saturation exact follow the below image. If you do the above work correctly, a box will appear like the following Image. Give the values set in that box. 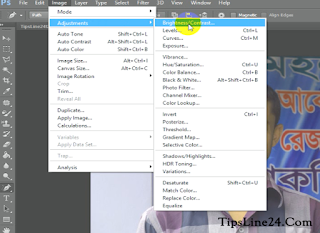 Brightness=20 and Contrast=3 then press OK. Now finished our task. Now you can save this photo and use it.